Every year, one of my favorite things to do is work with other wedding photographers as a second shooter. Not only do I get to hang out with some great people, but I pretty much always learn something as well. 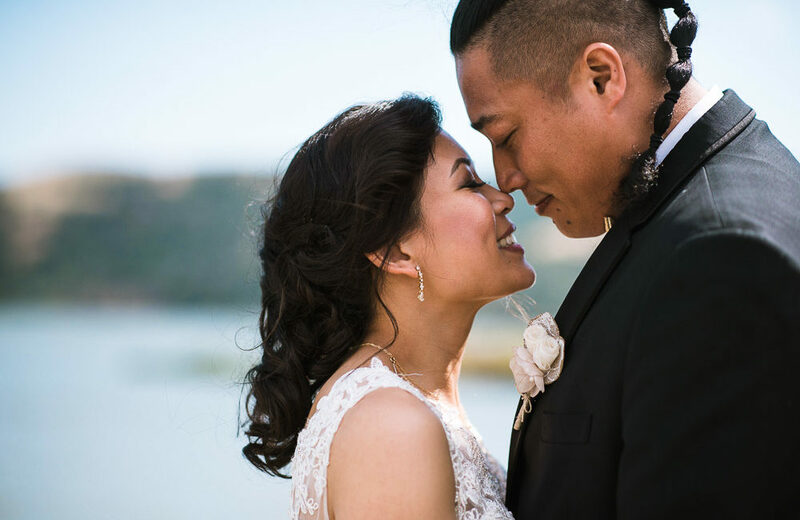 This year I mainly worked with two different Bay Area wedding photographers: Holly Drennen and Jeremy Hohengarten. Thanks to these two awesome people for trusting me to work with them! Here are some of my favorite photos I was able to capture at a few of their weddings.